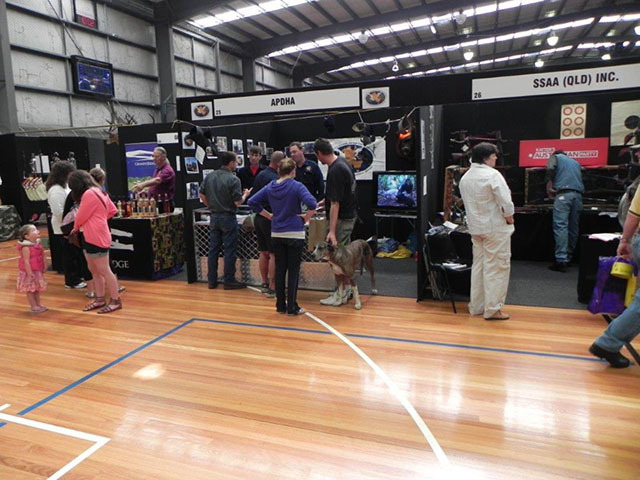 Home - Australian Pig Doggers and Hunters Association Inc. The dog registry is a national dog tag system which is available to members. Each members dog is supplied with 2 tags, one for their normal collar and one to fit to a working collar/plate. 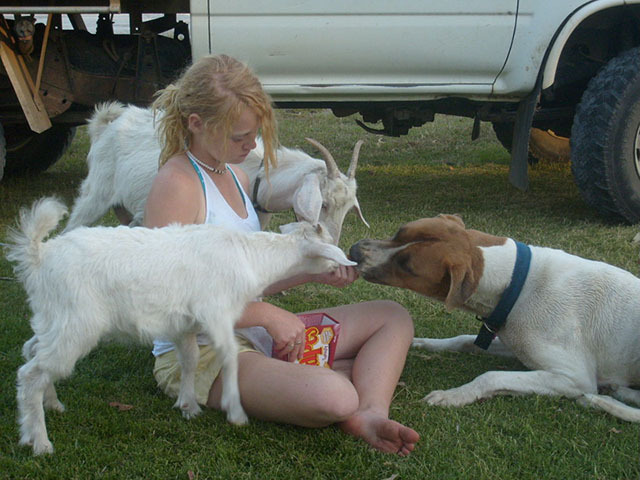 Find out about the many benifits when joining the Australian Pig Doggers & Hunters Association Inc. Responsible, law abiding hunters using disciplined well trained dogs is one of a number of useful tools in the ongoing effort to control feral pig populations across Australia. Correctly done, it is extremely effective, particularly in thick country by not only capturing pigs for humane despatch, but also by tending to disperse those not caught into more open country where shooting, for example, enjoys increased effectiveness. No Vicious Pig Dog here! Those with an ill-informed and biased point of view have long perpetuated the urban myth of the vicious pig dog. This booklet has been produced by the Australian Pig Doggers & Hunters Association to help dispel this myth and show the so-called pig dog as a loved and obedient family pet. APPROVED HUNTING ORGANISATION - NSW Government agency approved body for competency assessment of conservation hunters. This document records landholder details, conditions of access being granted (including expiry date , method of hunting, etc) and hunter details in duplicate. Could social media be the death of pig hunting? Poaching: is it really that big a deal? © APDHA INC. - Australia. All Rights Reserved.